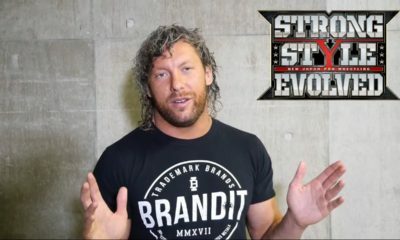 All posts tagged "Kenny Omega"
Who Could Be The New Face Of WWE? 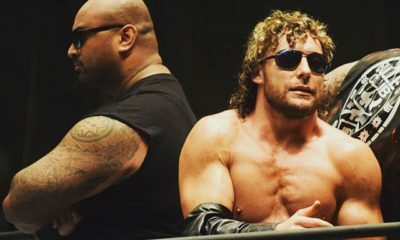 Kenny Omega vs Bad Luck Fale Needs, Or Needed, To Happen. 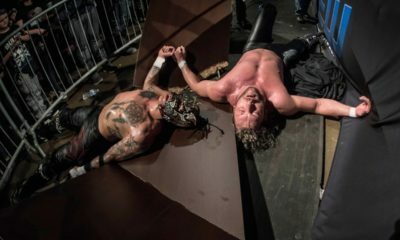 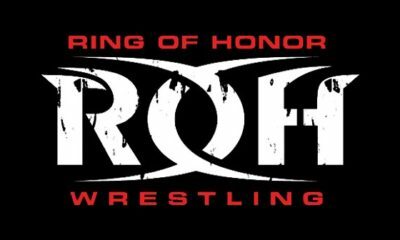 Why New Japan Multi-Tag Matches Are Worth Watching! 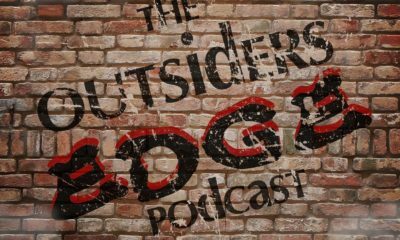 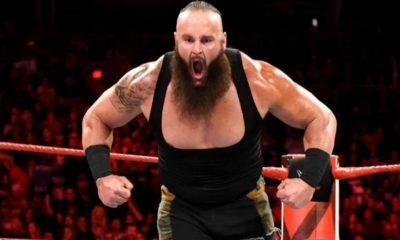 Outsider’s Edge: HIAC Recap, Brock Lesnar, AJ Styles, IMPACT and WWE, more!